If you love the Joules Harbour Jersey, then this beautiful dress is perfect for you! 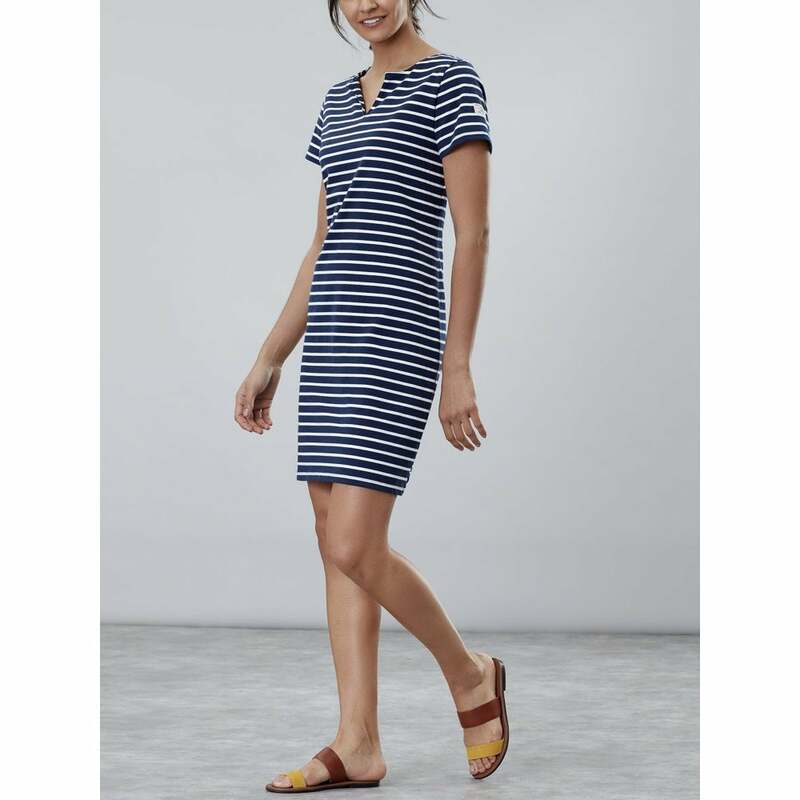 Its flattering notch neck and casual straight fit make this striped dress effortlessly cool. Just add sandals for a timeless summer style.